An active and dynamic company, integrated within a leader group in the aluminum industry. 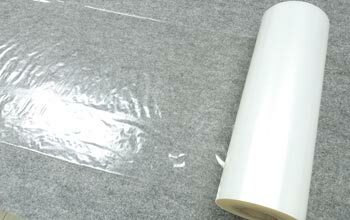 Coefilm was born by the need to control the service and quality of the film we used for our products. It has been able to recruit very competent technicianswith over 40 years of experience in the sector. This has led Coefilm to rapid consolidation in the market. 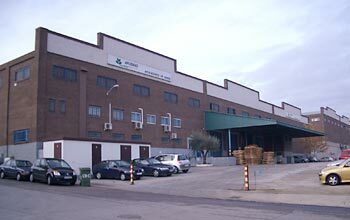 Located in Fuenlabrada (Madrid), strategic point for fast and efficient delivery throughout the peninsula, it is situated on an industrial plant of 15.000 m2 property of the group. Here is all the production structure (line applicator, mixing room, incinerator, cutters, rewinders, research and development laboratory, pilot plant application, offices and warehouse). Coefilm understands customers’ needs and is able to adjust with rapidity to market changes. Being flexible allows us to offer the best service at the best price. 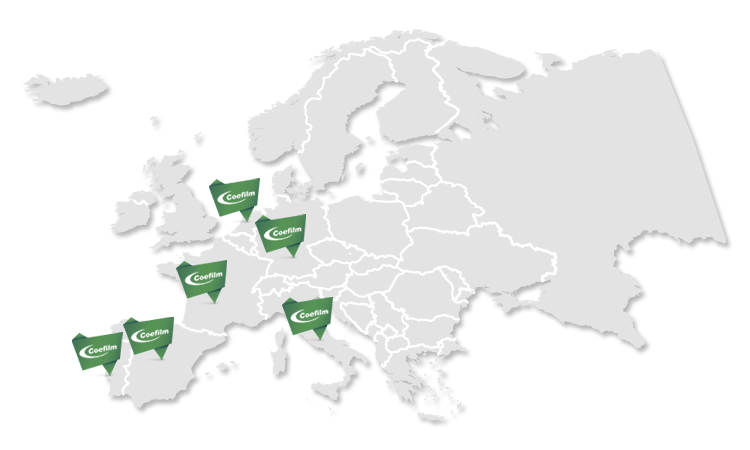 Our technical department, with more than 40 years of experience in the sector, helps us to support the highest standards of quality, health and security through all of the manufacturing processes of our products. Our research laboratory is equipped with an applying pilot machine, where film is put umder simulated conditions. This allows the proposed solutions to be the most suitable for our customers. All of the resources used on our research are available for our clients. 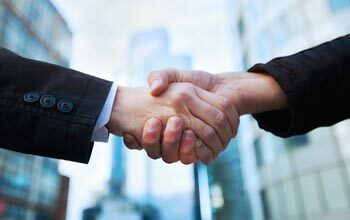 We guarantee project confidentiality. 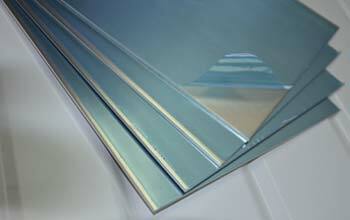 We have a great offer of protective films destined to metal protection. 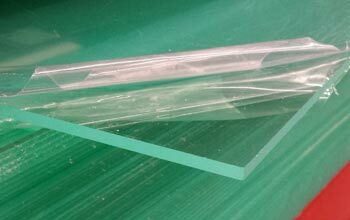 We provide an excellent protection for PC, PVC, PMMA, ABS, PS and thermoformed sheets. 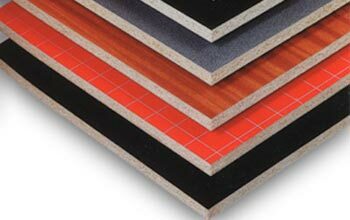 We offer a great diversity of protection films for all kinds of decorative laminated wood sheets. We “customize” our products to satisfy the different needs of protection that are required by the different activity sectors. The care and respect for the environment is one of Coefilm’s priorities. 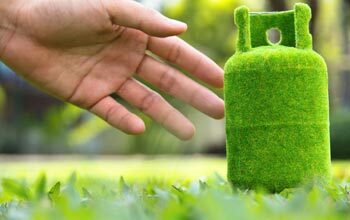 This brings Coefilm to use all adequate means to ensure the minimal environmental impact through all of the productive process, by controlling all the aspects and fulfilling all applicable legislation. This is due to the fact that all our productive processes use the most innovative and least pollutant technology. Our commitment with quality, research and development, leads us to be nowadays an innovative company in the sector of protection film. Thanks to the result of our research, we introduce successful improvements, obtaining new forms of control over our products. We rely on the collaboration of prestigious laboratories for the control of product quality, and research in the development of new products.